With its unique name and luxurious amenities, the Hotel President Wilson is sure to leave a lasting memory with all that stay here; book your travel across WhataHotel! and receive Exclusive Complimentary Perks for an exciting deal. Located just steps from Lake Geneva and minutes away from lovely parks and boutiques, guests can easily enjoy all the city and hotel have to offer. 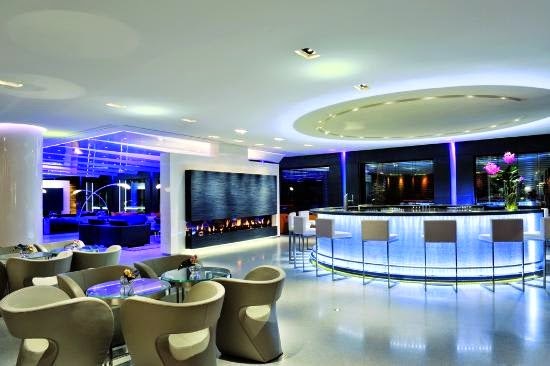 Stay at one of the Best Hotel's in Geneva where breathtaking beauty, impressive service and contemporary design are all within reach. 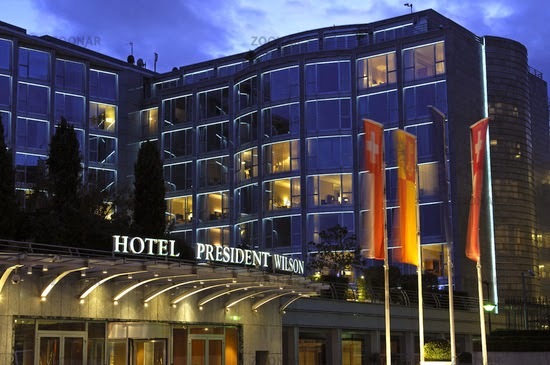 Hotel President Wilson is a part of the Luxury Collection of Hotels and features modern style in a lovely section of Geneva. Check into one of the 180 guestrooms or 48 suites that are filled with fantastic amenities, comfortable furnishings and picturesque views of the city. Visitors can also discover exclusivity and relaxation at Spa La Mer or head to the Pool Terrace for a swim. Other exciting conveniences at Hotel President Wilson include use of the fitness room, a staffed and well-equipped business center and sensational event and meeting venues. 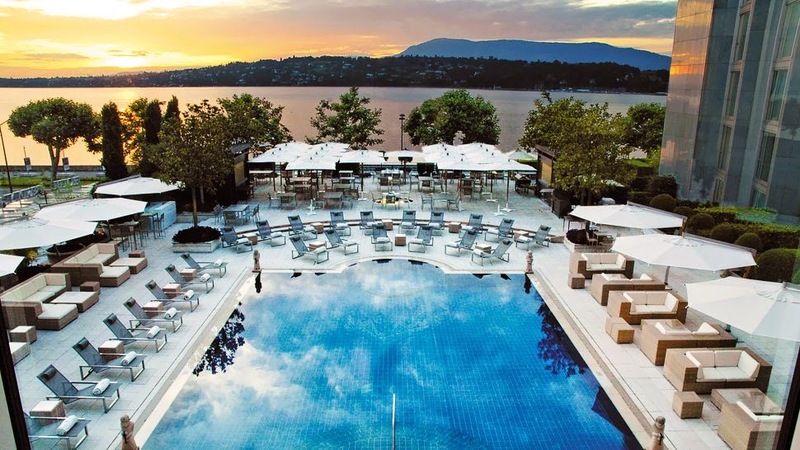 The gastronomic selections found at this chic hotel are delightful, including the casual fare at the Pool Bar or the authentic Lebanese cuisine at L'Arabesque. The seven restaurant and bars guarantee that each guest can find a delicious meal, in the atmosphere of their choosing, for an memorable meal. 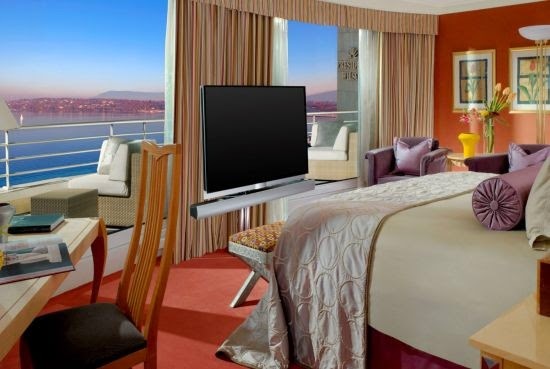 If travel to Geneva is in your future, check out all that Hotel President Wilson has to offer for a spectacular trip. When booking your stay at Hotel President Wilson across WhataHotel! guests will receive Exclusive Complimentary Perks for an extraordinary deal. These perks include available upgrades at check-in, a full breakfast for two daily, a CHF $100 spa credit and a wonderful welcome amenity. The interesting name of this incredible hotel only adds to its intrigue and glamour. Come to the Swiss town of Geneva where charming city streets, loads of cultural attractions and a wide variety of shopping and fine dining can be found. Hotel President Wilson is the ultimate getaway spot for both business and leisure travelers ensuring a remarkable journey.